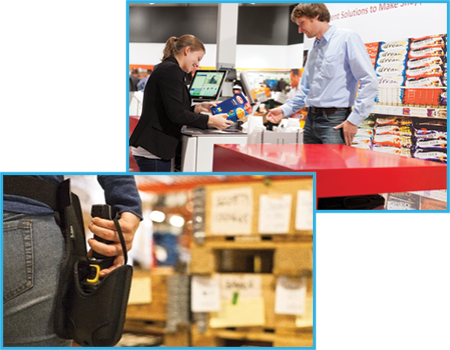 In addition, we provide pre-programmed inventory management software, barcode label software, and POS software. We also have the capability of writing programs and converting legacy programs. We also provide advance replacement comprehensive coverage maintenance plans directly from the manufacturer.